The group schould not disturb the other guests. 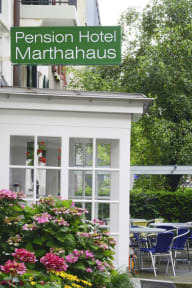 The Marthahaus Hotel offers you individually and very tastefully furnished rooms in a quiet residential area of Berne, near the center, the old town, the main station, the BEA-Expo, the Stade de Suisse and the PostFinance Arena. 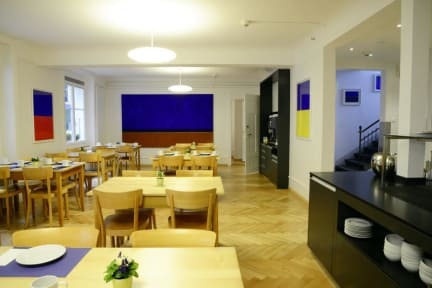 A guest kitchen, wireless internet access are available free of charge! The Marthahaus serves a complimentary breakfast. Many restaurants can be found around the hotel.